We discovered the benefits of applying The Emotional Freedom Technique when the going gets tough. This week I offer a lovely exercise to go through which will bring awareness to what’s holding you back in life and love, feel free to adapt the questions if you have say career conflicts, difficulties with neighbours, challenges when it comes to health or finances. EFT can be used to clear the full range of human emotions and limiting beliefs. Practical Exercise (15 minutes for Q&A) plus additional time to work through the underlying emotions and beliefs. Answer the following questions and record your answers in a journal. If as you work through the questions you feel any uncomfortable emotions coming up, apply EFT. This will support you in dissolving and resolving the emotional overwhelm you may have been carrying, related to different areas of your life and life experiences. Be patient with yourself, and know that as long as you are tapping and using EFT to shift and change the energy around the things that have been holding you back, progress can be made. • What negative thoughts, feelings and emotions about love and relationships do you suffer from the most? • Who or what is holding you back from having a loving and a positive relationship? • What is preventing you from being more loving towards yourself? • Who from your past are you carrying any anger or resentment towards? • What limiting negative beliefs do you have about love? • What limiting negative beliefs do you have about relationships? • What positive and empowering beliefs would you like to have about yourself, in love and relationships instead of the above? When working with clients we explore the underlying emotions to current problems. Often what we may be reacting to in the moment is actually from a past event which felt the same. To understand more about your limiting beliefs you can download a free chapter about his at www.wendyfry.com or invest in my first book Find YOU, Find LOVE for the full range of love and relationship respurces. If you’d like some personal support to work through the things which are holding you back from living your life with passion and purpose. Please do make contact with me at info@wendyfry.com and discover how my range of services, tools and techniques will support you in getting back on track to being all you can be. In recent weeks we’ve been exploring The Emotional Freedom Technique, how it came into being and the benefits of using this wonderful technique. STEP 1 Recall a specific past or current problem/event that you wish to work through. Be as clear as possible what the feeling, issue or problem is that you want to work on. Is the problem thought based, behaviour based, physical or emotional? STEP 2 Determine the level of distress on the SUD scale (0 not being a problem and 10 being intense). You may wish to write this down, so that you can compare the before and after scores so that you can measure the reduction in distress going down in between each tapping round. Gather the various aspects of the problem. Where in your body do you feel the emotional issue most strongly? Does it have a colour, a shape? What does it feel like? What is its weight? Does it have a smell, a sound, a taste? We store information through our senses – visual (seeing), auditory (hearing), kinaesthetic (feeling), gustatory (taste), olfactory (smell) and the way we store a memory/emotion often relates to one or more dominant sense. STEP 3 ‘’SET UP’’: The set up is where we begin the actual EFT tapping process. While tapping with our finger tips on the karate chop point, on the side of either hand in line with the little finger, we use a ‘set up statement’ repeating it three times. The traditional EFT set up statements is, ‘’Even though I have this name the problem or issue here, I deeply and completely love and accept myself.” Repeat this statement or variations of this statement on this point three times before moving on to the additional sequential tapping points. If this statement is uncomfortable for you, you may prefer to select an alternative set up statement from the choices offered further on or, make one up of your own that feels comfortable for you. STEP 9 If any part of the problem that you started with remains, work through the various aspects of the problem and persist with tapping through the tapping sequence, until the problem subsides. ‘’ Even though I have some remaining (state the problem), I deeply and completely love and accept myself”. Sometimes when we’re tapping on a problem, it can change. It may feel as if the energy of the problem has shifted and moved around the body, some aspects of the problem, including the emotions that surface may have changed too. If necessary, to re-evaluate the problem and the aspects of it, start the procedure again from Step 1 and work through the aspects of the problem that have come up or changed as a result of tapping. There is a choice of EFT set up statements that you can use to transform your emotions. Decide from the following statements which statement feels right for you. Each set up statement is repeated three times, either using the same statement or a variation of the problem before moving on with the additional sequential tapping points. “Even though I have this name the problem or issue here, I accept who I am and how I feel”. “Even though I have this name the problem or issue here I allow myself to move through this”. If the traditional EFT set up statement feels uncomfortable in any way i.e. ‘’I deeply and completely love and accept myself’’ select an alternative below which you resonate with more. Be persistent. EFT is convenient, quick and easy to use. It can be used as a standalone form of support for a short period of time, to work through one specific issue or, on a regular basis, to work through a range of problems. EFT will help to reduce the emotional intensity of many issues, past, present and future. In next week’s blog we talk about taking stock of your limiting beliefs and emotions when it comes to love relationships. 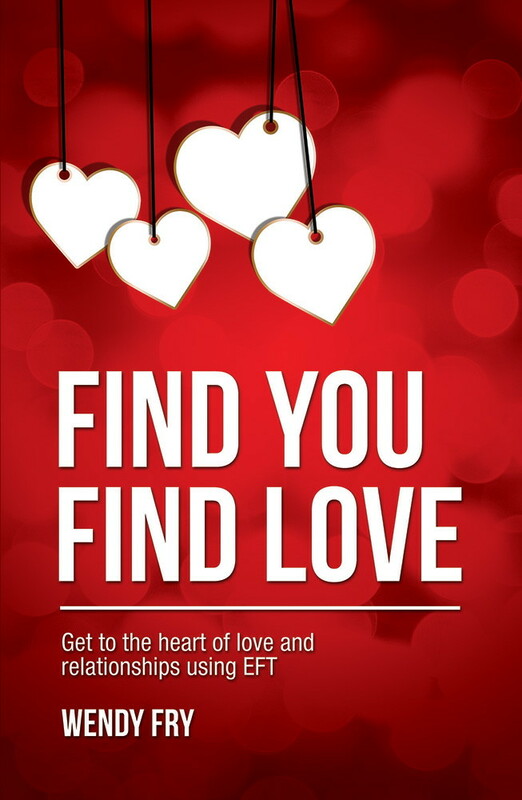 For additional free resources go to www.wendyfry.com where you can download workable Pdf’s and Mp3’s to aid you in getting to the heart of your love and relationsdhip problems. Over the next few weeks I take great pleasure in sharing with you the Emotional Freedom Technique, otherwise known as EFT or Tapping. 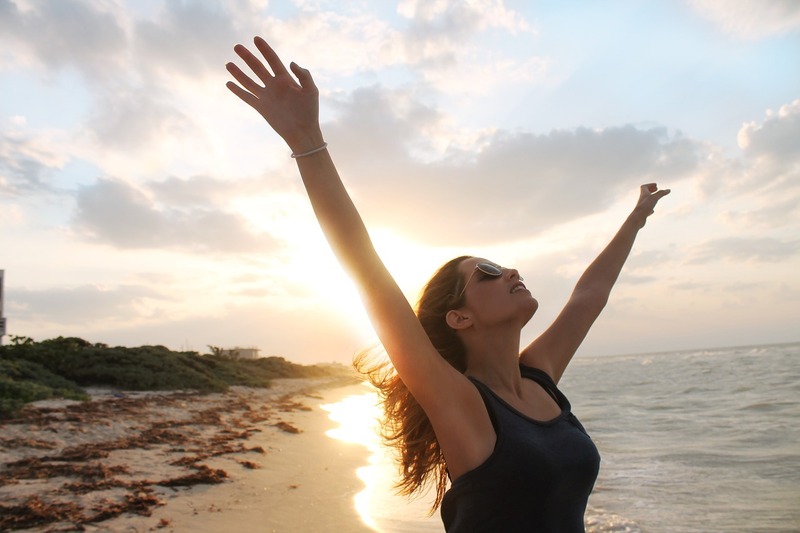 In last week’s blog ‘Who Else Wants Emotional Freedom‘ I offered an overview of EFT though this week I will cover the history of EFT, How to use and apply it, endorsements for EFT as well as various components of EFT. I will break it all down step by step for you, for easy reading safe in the knowledge by using this technique it will seriously change your life for the better! Gary Craig, founder of The Emotional Freedom Technique (EFT), is a very wise man. Gary suggests with EFT to ‘’try it on everything’’ and I couldn’t agree more. In my mind, EFT is the perfect remedy to be included in everyone’s ‘medicine cupboard’ and the good news is that it has no nasty side effects! Gary created EFT, The Emotional Freedom Technique as an offshoot from Roger Callahan’s Thought Field Therapy (TFT). Gary simplified the process of TFT and created EFT. Gary understood that ‘’the cause of all negative emotions is a disruption in the body’s energy system’’ and he’s used it with thousands of people to improve their physical and emotional health. What a legacy to leave behind, to be able to change lives for the better, using this simple technique. I came across the emotional freedom technique many years ago when I worked for a health care provider. Several of the therapists who were part of our network of affiliates, used EFT with their clients which had some very beneficial effects. I became interested in this type of energy work, already being a qualified Reiki practitioner the concept appealed to me. As I gleaned more information about this powerful technique, I wanted to learn this not only for myself but also to share with my own clients. I have personally used EFT to work through painful childhood memories, personal limitations and beliefs and I share this technique with my clients and now you the reader to support you in working through your own challenges and setbacks. EFT gives you the opportunity to transform and to be free from the ties that may have been binding you and keeping you stuck in the past. What is EFT and how can I use it? EFT is classed as an Energy Psychology. 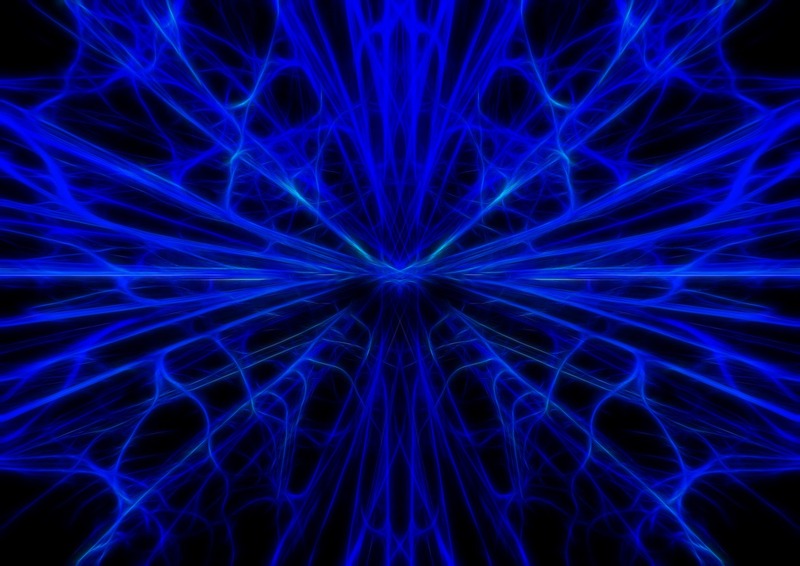 Energy Psychology focuses on the connected relationship of energy, emotions, behaviours and health. EFT works by shifting the brain’s electrochemistry and works by stimulating energy points on the surface of the skin. 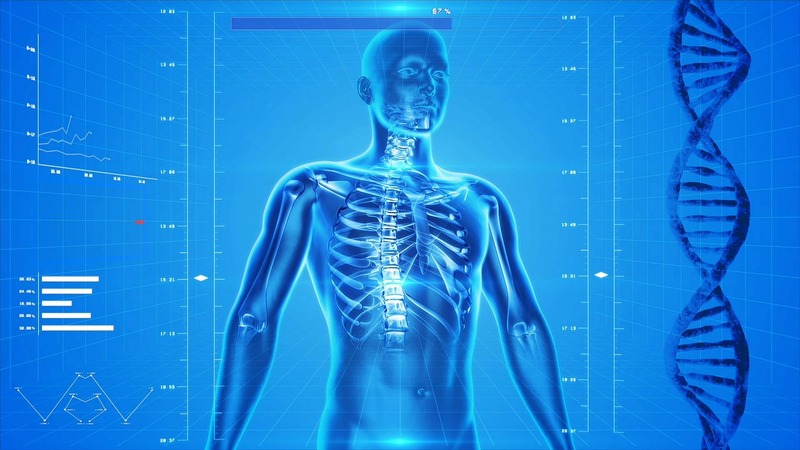 EFT combines the principles of Chinese Medicine with modern psychology. Our emotional and physical health depends upon the smooth flow of energy through our body’s energy meridians. Emotions affect our energy systems and when we are tuned into a negative thought, emotion, situation or event our energy system disrupts and literally responds to the thought. By clearing and releasing emotional conflicts through EFT tapping, our energy system is stimulated and balances out any energy disruptions. Our energy flow is improved, in turn our physical health and emotional wellbeing is also improved. EFT works in a similar way to acupuncture though without the use of needles to stimulate energy flow. EFT includes bringing awareness to emotional issues as well as physical ailments. An acupuncturist would study more than three hundred meridian points and use a needle to stimulate energy flow. 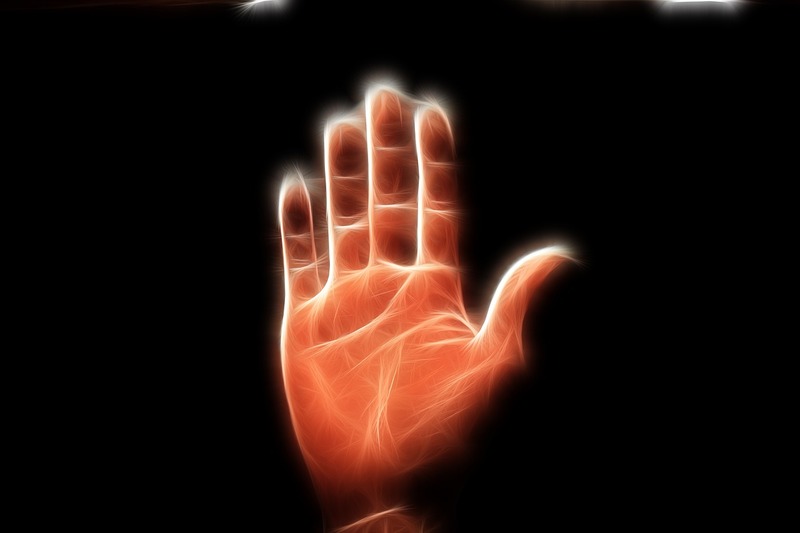 With EFT, we use our fingertips to tap gently on some of our energy meridian points/energy pathways to stimulate energy flow, transforming and releasing emotional and physical symptoms as we go. 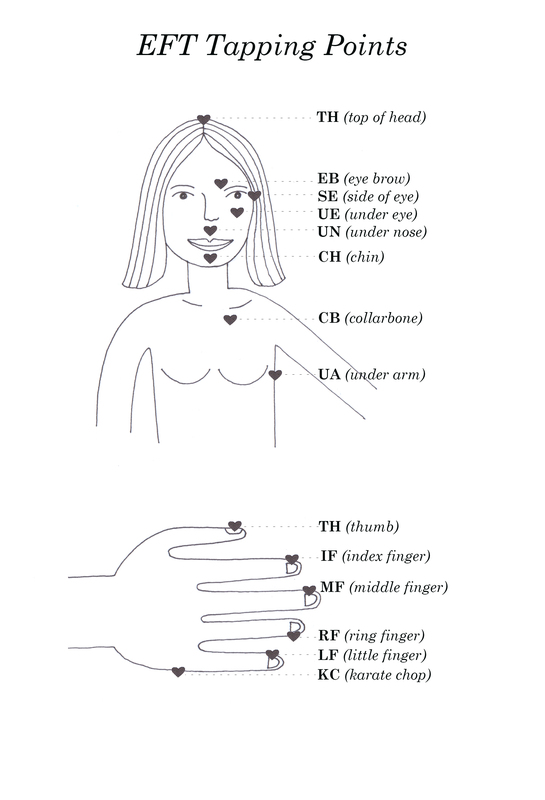 In next week’s blog I will share the EFT Tapping points with you. We tap directly on the surface of the specific points with light and gentle tapping movements, some people may prefer to gently rub these spots if they are using EFT in a public space. Tapping gently and stimulating these points moves the flow of energy through the entire meridian system. Once EFT has been learnt (and it’s so easy to pick up) it can be used anywhere in any circumstance, it’s portable and very easy to master and can often reduce an emotional intensity in as little as five to ten minutes of tapping. For some longer standing problems, several sessions and rounds of tapping may be required to reduce the emotional intensity. There is great freedom in tapping and releasing your trapped or uneven energy flow, which has been blocked and holding you back from being open to love and loving relationships. Persist with using EFT regularly and you will reap the benefits tenfold. Your energy can be influenced positively or negatively by what you think about. EFT will support you in dissolving and resolving the emotional charge connected to any memory, event or person. You can further help yourself by bringing your thinking into alignment and being aware of where your mind has been. EFT can be applied to a range of emotional problems or physical symptoms. Once you are familiar with the technique, it will support you in not only releasing negative emotions, but will also allow you to tap into those inner resources you always had but just forgot about. EFT can be used to clear past traumas, overwhelming emotions and can also be used to increase relaxation, happiness and joy. EFT can also be in the moment as and when a shock may occur. It can be used to transform fears, anxieties, past events, current challenges, upsets, disagreements, physical ailments, emotional problems, relationship problems, aiding personal healing, as well as self development, confidence building and life transformation – phew – and that’s not all! EFT has changed my life so much for the better and my hope is that it will change yours, in ways you never imagined possible. EFT has paved the way for me to the road of freedom and amazing opportunities and I share it here with you so that you can take your own journey to all that is possible. I hope that after reading my posts you will use EFT in your everyday life. EFT is a technique I wish everyone knows about. It’s so effective on many different levels. It can be used to manage day to day life, along with those unexpected things and it may also improve your physical health and emotional wellbeing, as well as deal with past or current challenges and setbacks. It is my wish for you, that EFT transforms your life in the way it has transformed mine and the lives of the people I have shared this valuable resource with. Many self help authors, gurus and teachers endorse EFT, the word is waking up to the positive changes EFT brings and is spreading. Louise L Hay author of You Can Heal Your Life said ‘’ When I first heard about using tapping or EFT (Emotional freedom Technique), I thought it was delightful that something this simple and easy could really work’’. I’ve had the great privilege to have also contributed to his latest book Transform Your Beliefs, Transform Your Life co-authored with Kate Marillat. Both books are excellent reads if you wish to develop your EFT toolkit. Your mind and body react to a continuous flow of information coming in through your senses. Every thought you think affects your body (physiology) and emotions. Likewise every physical action affects your thinking and your mood. Thoughts can create and heighten stress, sadness, depression as well as intensify feelings of joy, happiness and love. I wish to encourage you to be aware from this moment on how your mind-body connection works. Being aware of this connection, will help you to manage the ways your mind and body influence each other. Being aware of your thoughts for even just a few minutes each day is a start. Checking in with yourself as often as possible and monitoring your thoughts will serve you well. When you manage your thinking to that which is more positive, or you allow your body to experience positive things such as exercise, relaxation and good health, the mind-body connection improve tenfold. EFT uses a scoring system to measure the depth and intensity of a problem and this scale is called SUD (Subjective Unit of Distress) it measures on a scale of 0 – 10. 0 equates to feeling neutral and 10 equates to feeling high emotional distress. It’s helpful as you work through various problems to measure before and after tapping, the level of distress you begin and end with. This scale was introduced in 1969 by Joseph Wolpe. Using this scale helps you to identify how much the problem may be affecting your physical and emotional wellbeing. By making a commitment to yourself to apply EFT to work through the things that may have been holding you back in life and love, you really step into your own power in resolving and dissolving past hurts and fears. 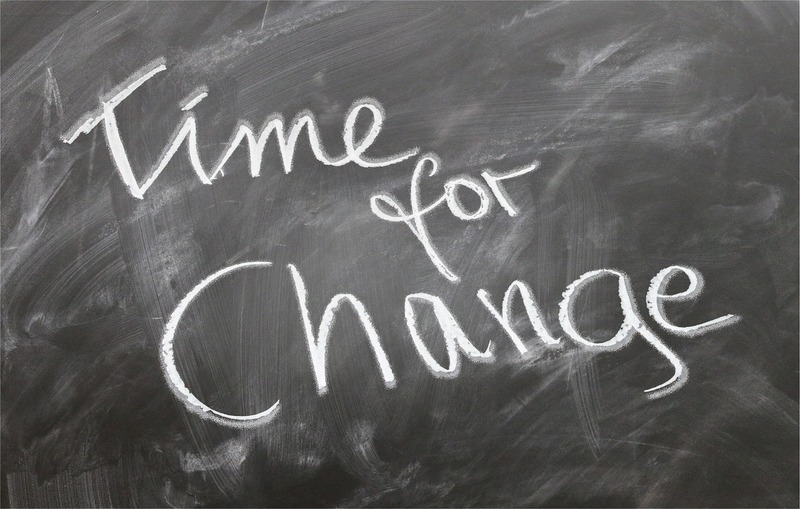 Choosing to take personal responsibility right here and now to commit to yourself and taking responsibility for the changes that you would like in your life, is one of the best investments you will ever make. It’s through regularly working on yourself that the biggest changes occur. EFT can be applied to any area of your life and used to transform the complete range of all emotions. EFT has the capacity to change your life for the better, clearing the past and creating a space for the new. I advise using EFT as soon as possible, in your everyday life. Whenever and how frequently you use EFT is a personal choice. You can never tap too much, only too little. I personally use EFT as it has a positive chain reaction and works not just on one main issue but all the little connecting issues that are related to a problem. If you have any doubt at all about whether or not to tap on problem, tap and see what comes up and what changes as a result. As you read through my blog posts and download your free chapter on beliefs you will become aware of your old patterns, outdated behavioural responses and how you may have been unintentionally getting in your own way or blocking your own success, sabotaging love relationships without being aware of what you were doing. We all do it at some point in our lives, unwittingly sabotage ourselves, as the fear of the unknown is greater than the fear of what is. That is all about to change once you’ve discovered and apply EFT in your life. I look forward to sharing more on this theme in the coming weeks with you. Who Else Wants Emotional Freedom? I will also be talking about EFT Lorraine Whyte from Blog Talk Radio on the 18th February on her show ‘Unlock Your Soul’ I will be sure to share the link to the show with you as soon as I have it. You might like to listen to a previous interview where we talk about self love. EFT otherwise known as ‘Tapping’ or The Emotional Freedom Technique is becoming more and more and more popular as a way to de-stress, process and release hurtful emotions as well as clearing the way for new beginnings and boosting your confidence. EFT goes way beyond just thinking and talking about your problems, it’s a practical technique housewives, school children, racing drivers, sports professionals, singers and actors are using to either clear negative feelings or indeed ramp up the positive ones. 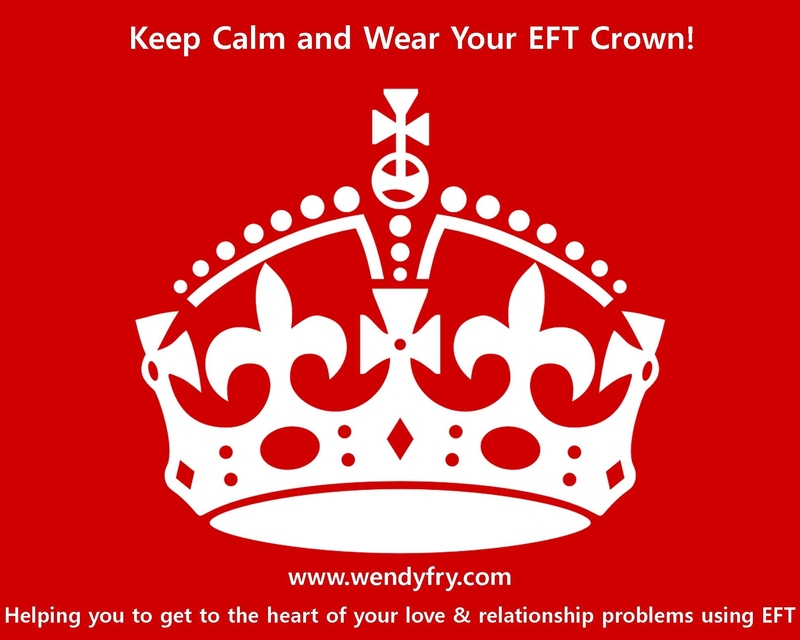 Whatever your age, gender, ethnic origin or beliefs EFT belongs to everyone. We all have unwanted emotions and together we can free ourselves from the things which weigh us down. The weekly blogs will outline some of the content to get you started using EFT and even if you are a seasoned practitioner or have been using EFT for some time I will be sharing how to utilise the technique for the area of love and relationships. I really do feel that EFT deserves a drum roll of introduction, appreciation and acknowledgement, as using it may seriously improve your emotional well-being and in turn your relationships and that, wouldn’t you agree, is worth a drum roll or three? I don’t know anyone who doesn’t want to be free from unwanted negative emotions or who doesn’t want to improve their love and relationships or their ability to love and be loved. There is great freedom and personal transformation that comes from using this technique and you will experience that for yourself if you follow the guidelines offered to you. I’m hopeful that once you have learnt and applied EFT to the areas of your life you wish to work on, EFT will become as regular for you as brushing your teeth. EFT can be compared to daily brushing to balance energy. It can be used as ‘first aid’ and applied as and when needed in the moment. It can also be used for long term healing and will certainly be less painful than a root canal. When you are able to work on the root of a problem, smaller, related problems will no longer influence you to such a great effect. EFT has the potential to change your beliefs and in turn transform your life. You will find your life improving either in subtle ways or with dramatic effect depending on how often you apply the technique. When you free yourself from past hurts and fears, clearing emotional baggage easily and quickly, you break old patterns and behaviours and open up for yourself a world full of love and opportunity. Many people find that using EFT on one problem, in fact resolves other problems at the same time. As our energy shifts and changes and begins flowing freely, so our thoughts, feelings and emotions shift and change. Life starts to look rosy again. EFT has a ripple effect, just like casting a pebble into a still lake, the ripples of change spread out into all areas of your life. Every ripple, every thought, every feeling, every word and every action you cast out will create and bring to you amazing life changes. I use EFT every. I recommend you, too, use EFT as part of your natural daily health plan to support you in balancing your emotional health and well-being. Do you want to be free from emotional ties to the past? Ready to set yourself free from fear and worry? Looking forward to letting go of emotional baggage weighting you down? Want to feel more hopeful about the future? Then join me in living your life with passion and purpose! EFT will support you in achieving all these things and more. Set your diary ahead to follow this blog (it goes live on Monday’s) and all will be revealed over the coming weeks. Can’t wait to get started in getting to the heart of your love and relationship problems. You can download completely free Chapter 3 from my book ‘Love and Relationship Beliefs’ over at www.wendyfry.com You will also find some other lovely goodies on the resources page to use at your leisure. Serious about sorting out your love and relationship problems, take a peek at my services page here It will be my pleasure to support you in Finding You and Finding LOVE. As we step into February the month for love and with Valentine’s Day fast approaching. Many of you might be wondering….Can any body find me somebody to love? Oh, yes! All things love, Saint Valentine deserves a mention. You can read more about the historical aspects of Saint Valentine and the significance of 14th February being a special day here though as nearly everyone gets on the band wagon buying roses, champagne and chocolates for their nearest and dearest supermarkets, florists, fragrance houses and chocolatiers cash in on The Day of Love. Always one to be a little bit different and stepping away from the norm, I say ‘let every day be a day for love’. If you’re with me on that, shout out ‘I’m in’!…now even louder…’I’m in’! On the subject of love, my argument here, simply because I love a good old debate, is why wait for others to validate you in the love department and have to wait a whole year for the privilege. 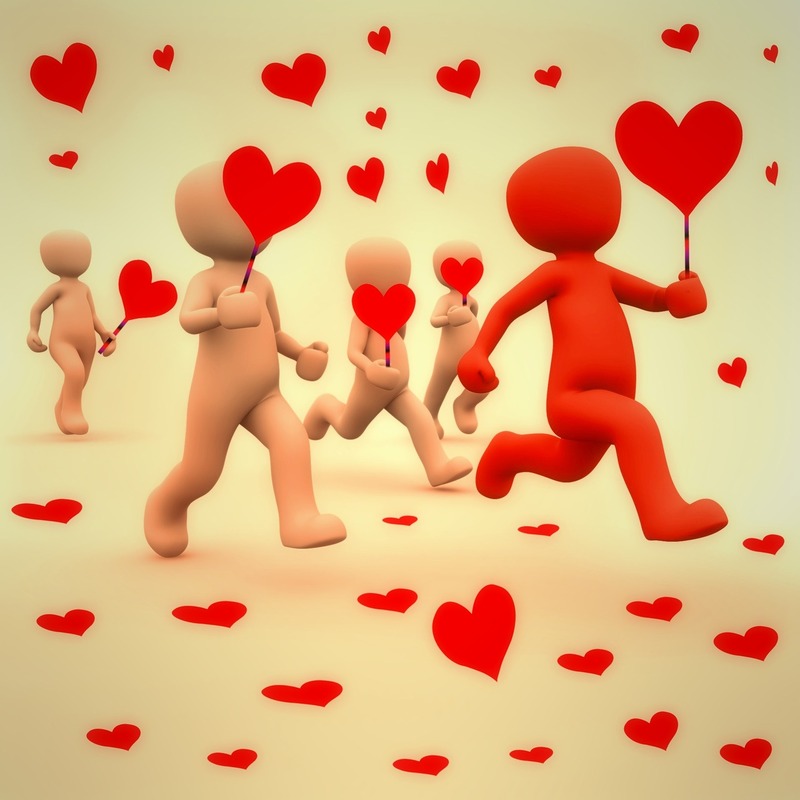 Be your own Saint Valentine every day! While showering, imagine you’re standing under a beautiful rainbow which not only cleanses away yesterdays residue, imagine the rainbow water is also showering you with love (singing in the shower optional, if you decide to dance too, please use hand rails) Here’s one of my faves to get you in the mood. Singing tracks like this to yourself might feel a bit odd though once you get used to you will find yourself singing all kinds of wonderful things. After towelling dry, dress in your best, after all you’re spending the day with wonderful you. It’s been my pleasure connecting with you as ever.